And get unlimited access to this gym and 223 others. 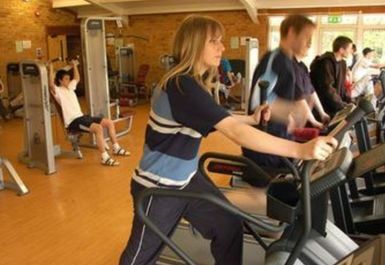 The Warwickshire College Henley-in-Arden gym is a fantastic facility that is easily accessible and offers a complete range of state of the art equipment. 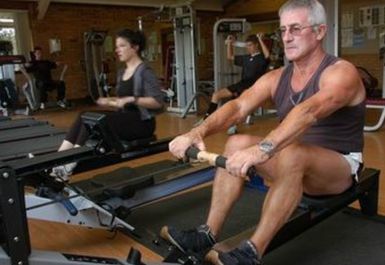 If you are looking to develop your cardiovascular system, they have a range of machines for you to use such as rowers, treadmills, cross trainers and bikes. If your goal is more to bulk up or tone up then you can use their resistance machines and selection of free weights. 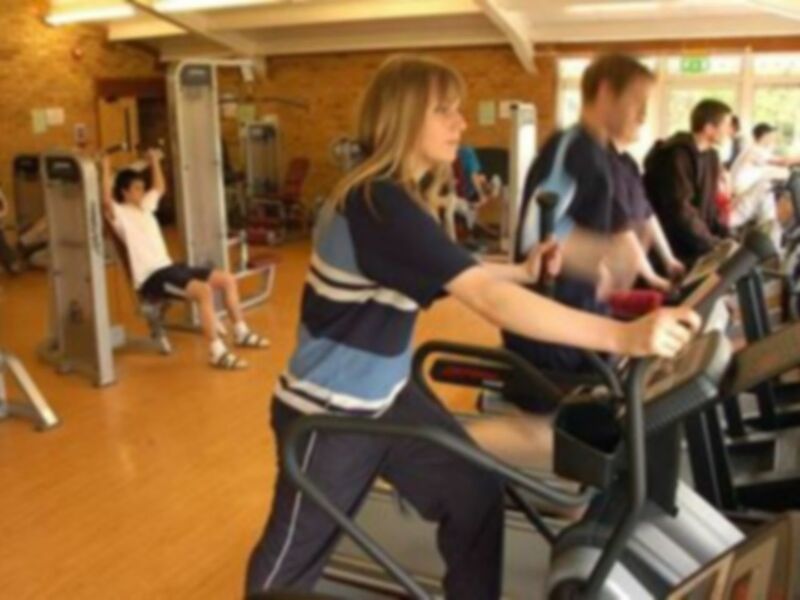 In addition to this, the gym has a number of friendly, knowledgeable staff who are on hand to assist you with any questions or queries you may have. 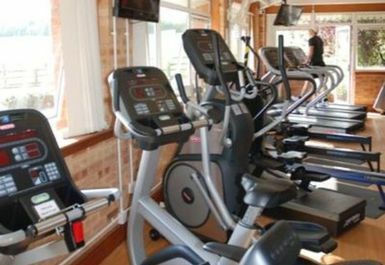 The gym is located just south of Henley-in-Arden town, off the A3400 and is accessible by both car and public transport.